Finelli New York Pizzeria in Ellsworth serves a thin, New York-style pizza with great flavor, texture and taste. 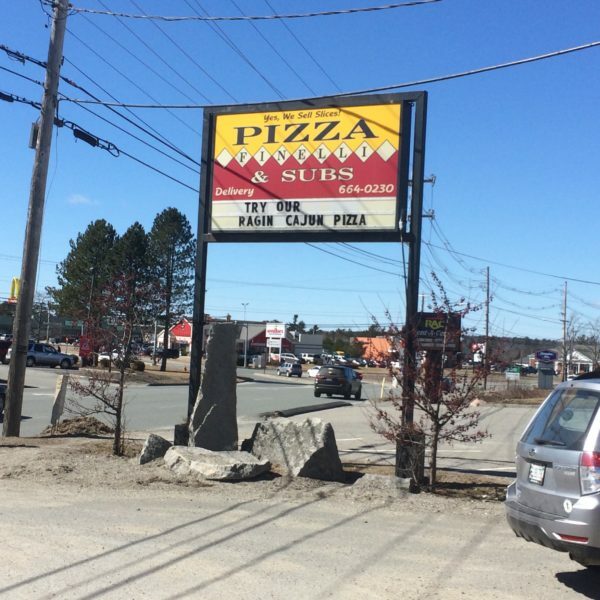 It’s good Maine pizza — and worth the drive. And with good reason — that’s precisely what we did last weekend. I really wanted some of this good Maine pizza that tastes like home. See, pizza here in Maine? It’s a little different from what I am used to. Not bad, not good — just different. 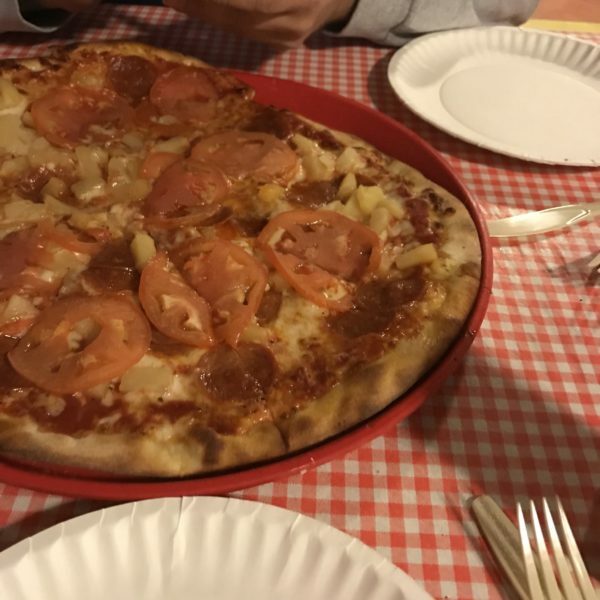 When we moved here from Connecticut in 2014, we quickly discovered that pizza and pizza parlor food varies in style, texture and taste. A lot. There are thick, bready crusts, thinner leathery ones, wood-fired, Chicago-style and so much more. But I had some trouble finding the New York-style pizza I grew up on. At Finelli New York Pizzeria in Ellsworth, I found a slice of home. It’s super thin, cooked perfectly and reminds me of the pizza I grew up on in New York. Though this is a thin crust, it stands up to the weight and pressure of the toppings — as a goo crust should. Fantastic. 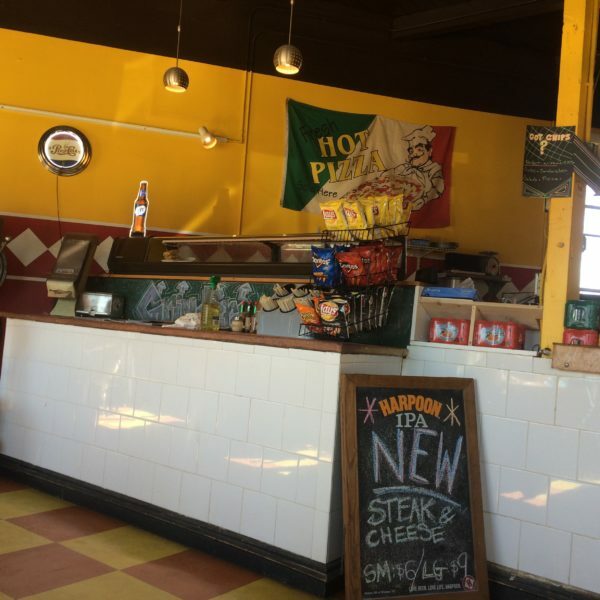 This wasn’t the first pizza joint for owner Paul Schneider. No, according to the restaurant’s about page, he’s opened Fillini Pizzaria in Providence, Rhode Island, in 1989 before selling it and moving to Maine in the late 1990s. 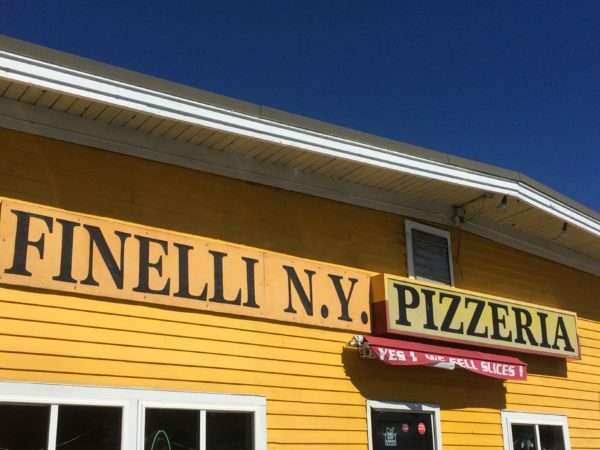 Finelli New York Pizzaria was born in Bar Harbor but moved to its current location in Ellsworth in 2001. I am so glad it did. That means it’s closer to home for me.